The Arlington South Lions Club is sponsoring our annual Christmas Tree Sale! 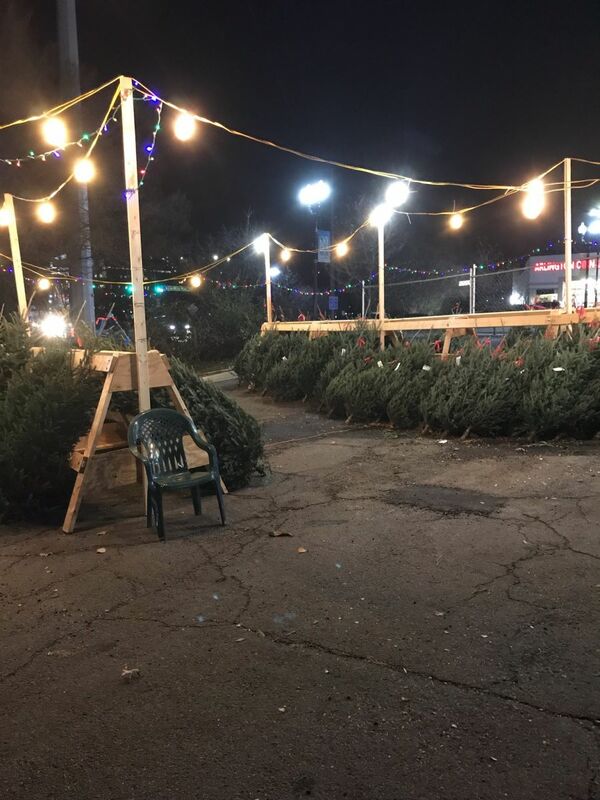 We are returning to Columbia Pike this year, with the tree lot located at the corner of South Four Mile Run and Columbia Pike. Please visit our event page for more information! We are recruiting new members to join our Club! If you are interested in joining a community organization focused on service in the Arlington Community, please contact Lion Dan Howard at howard.dan401@gmail.com. Our induction meeting will be held on January 15th, 2019 in Arlington.